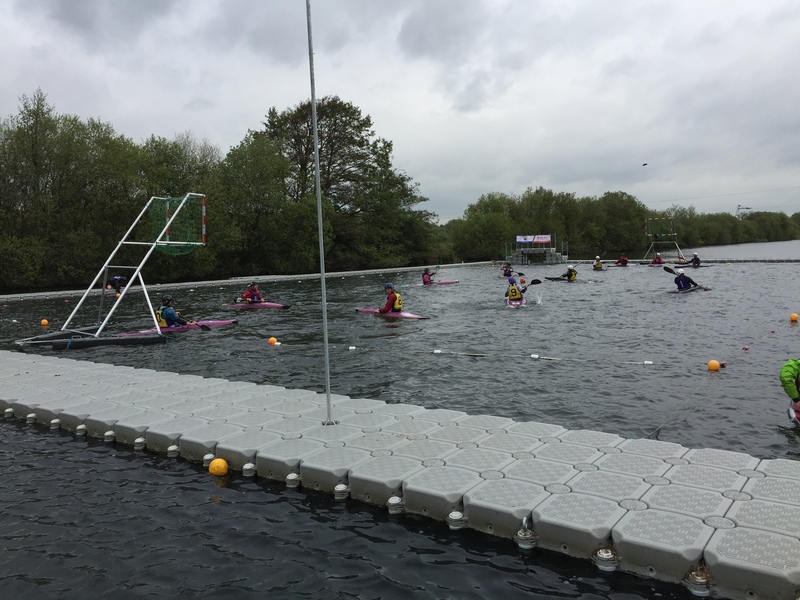 VersaDock have supplied an innovative canoe polo platform system to create the boundaries of a four-pitch canoe polo playing park at Nottingham’s National Watersports Centre. 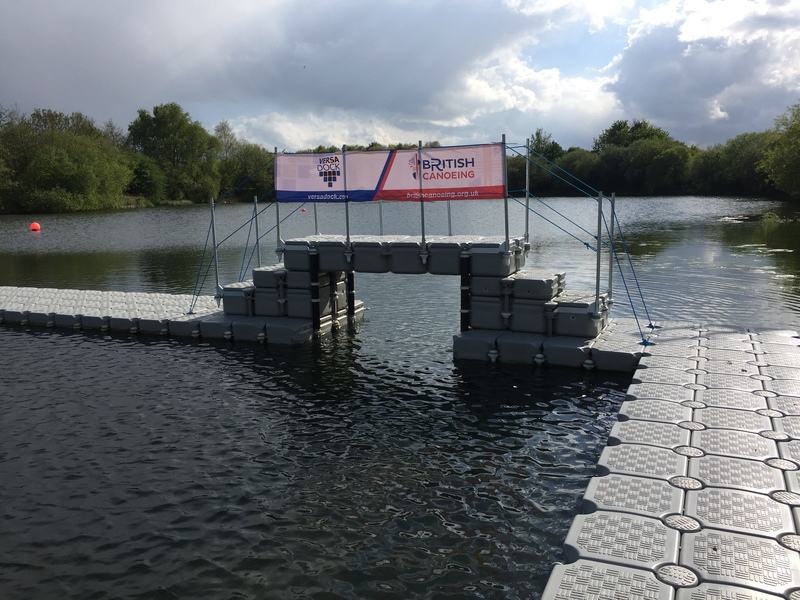 The floating platform is constructed from VersaDock’s low profile modular floats, whose versatility enables them to be formed into any design. 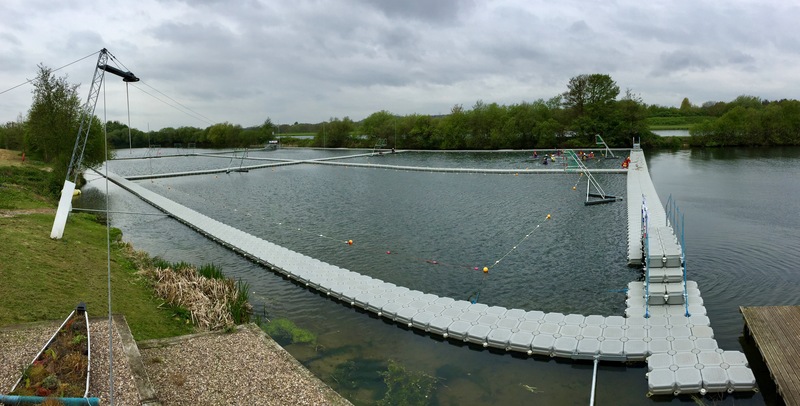 VersaDock won the contract following a tender process with British Canoeing, who had successfully applied for funding from Sport England. 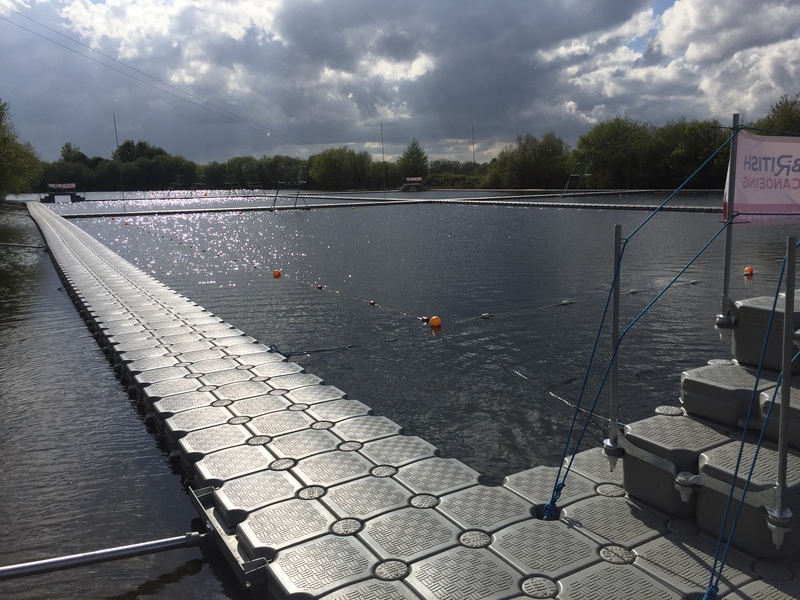 The polo ‘pitch’ design means that staff, referees and spectators can stand on the highly stable floating platform the whole way around the four areas and can walk across the middle in both directions and on and off it to the shore. 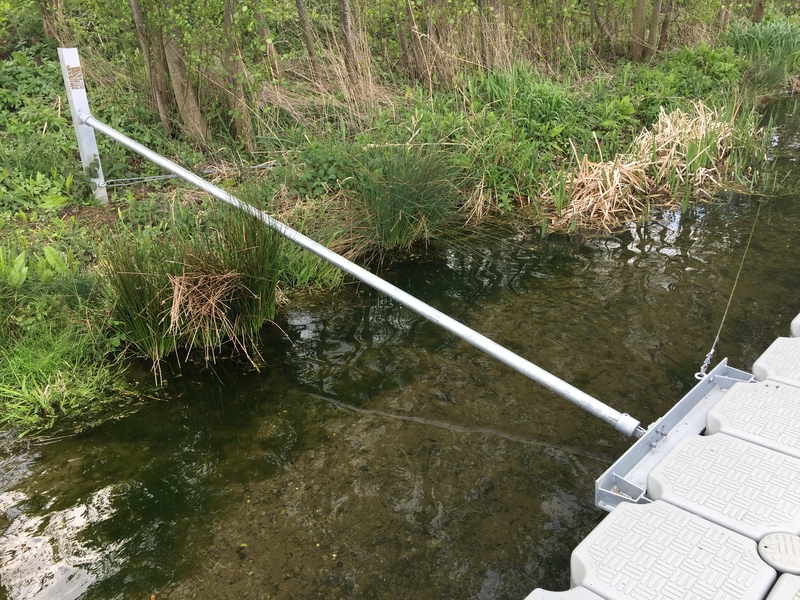 The canoes themselves can enter into each pitch under modular bridges constructed in the same way, equipped with safety rails. 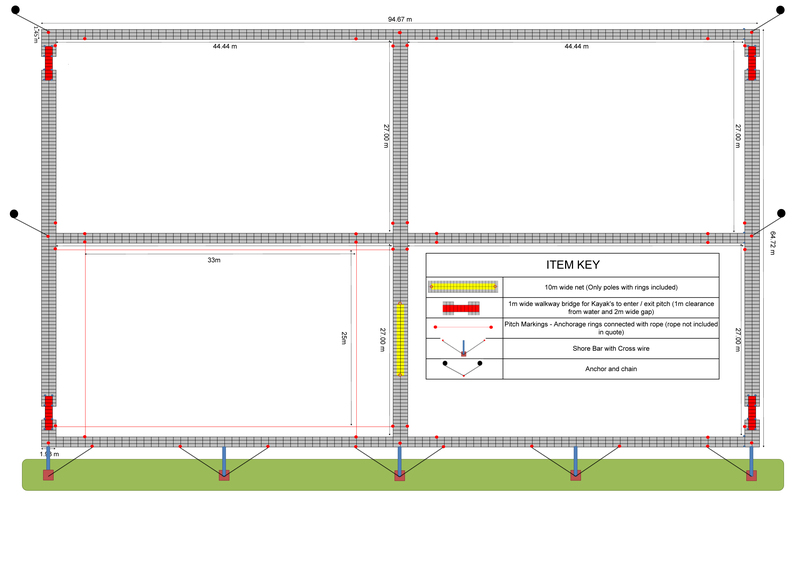 The platform system is two metres wide all round providing a comfortable safety margin for users. It is secured to the shore using strong connecting bars. 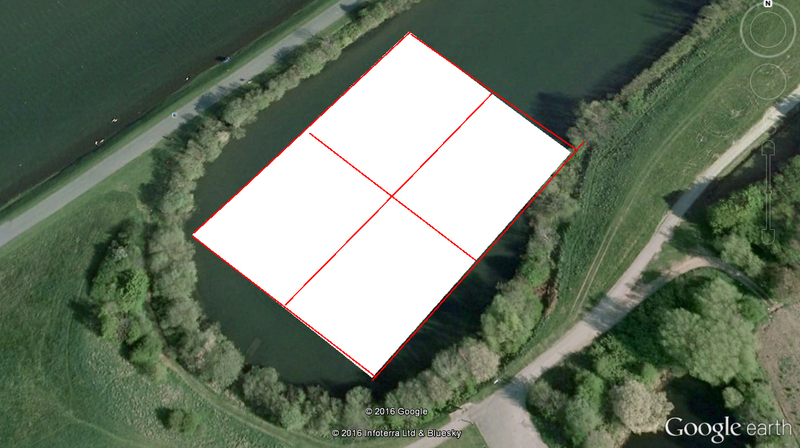 The floating platform is being installed by a team from VersaDock and will be ready for use by the middle of August.